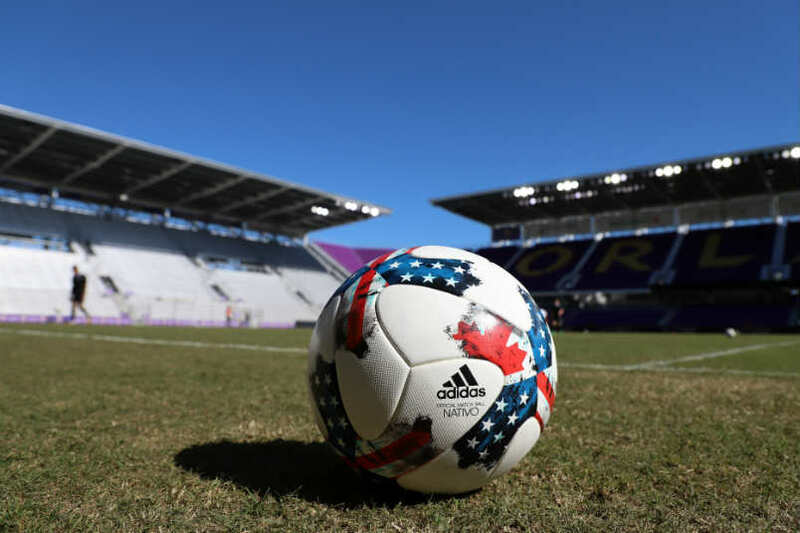 By J Hutcherson (Oct 2, 2018) US Soccer Players - It's not much of a criticism to say that MLS got a little creative in addressing the length of its season. Trying to answer the complaint that they didn't occupy enough of the calendar compared to Europe, the league simply stretched that calendar from March through December. As solutions go, it's not the best one. That's the polite way of looking at MLS scheduling and resisting a word like "silly." MLS has this month left in the regular season, something that more than a few sports fans would probably find surprising. It was an ask when MLS began to take the international breaks somewhat seriously and extend the schedule. Getting the MLS Cup final into December means only two calendar months with no MLS games, but it hasn't stopped the general complaints about the calendar as a whole. What's optimal for MLS starts with the predominant model in Europe. That's August to May with or without a winter break and the bulk of the games over the weekend. The ability of a North American soccer league to regularly schedule games over a North American winter will always be the difficulty. It's a significant ask for fans and players to experience life outdoors at say Toronto's BMO Field in January. There's a reason the Canadian Football League starts earlier and ends earlier than the NFL. Weather matters, with no American soccer tradition staging games in the middle of winter. The middle of summer has never been the same issue, with European clubs willing to join in experiencing how hot it can get in America in July. That's worth pointing out since no pro soccer schedule here is likely to be optimal. Short of splitting the season like Liga MX, there will be issues. Right now, the biggest is relevance. Every American pro sports league has to consider the calendar. Major League Baseball is the October sport, but they're pushing against the country's continued fondness for the National Football League. Any rating decreases are a problem. Baseball adding knockout games that start two days after the official end of the regular season and a day after two different tiebreakers is about building momentum. Anybody can appreciate a "win or your season ends" scenario. Still, baseball is well aware that it's scheduling these games as the new TV season debuts. There's always something competing for viewing interest. MLS isn't going to win against the other sports. The NFL is too entrenched. Baseball is finally playing the games that really count. People might dismiss baseball as having an aging fan base and regional rather than national appeal, but not in October. Add in the soccer-specific challenges for MLS squaring off every weekend against the best Europe has to offer. Compound that with the Champions League group stage just getting started. It's tough to make the case for MLS in October. The playoff races certainly exist in both conferences, but there's the feeling of too much over the regular season without limits to rewards. Six playoff spots in each conference all but guarantees a few mediocre teams qualifying for the knockout round. There's the MLS underdog story that seems to play out every season, better put as another edition of MLS parity. That's specific to a league that rarely sees the teams doing the most with their resources and tactics rewarded with a shot at a championship. That ends up with a league that wants it both ways. The regular season has to matter because it's the regular season. Perhaps more than any other league in American pro sports, that regular season feels like a long haul to determine very little. The Supporters' Shield isn't a de facto traditional league title because that's not how MLS works. This is a playoff league from opening day, and all involved know that it's possible to salvage a season by barely qualifying. Go on a run, and all those regular season problems fade away. That's especially true for teams using the playoffs to justify not spending. Why bother if you can get the same or better result than a team that used every economic advantage? Under the tight economic controls in MLS, it's hard to escape that feeling. Blame it on that MLS-specific parity that tends to draw teams toward a median where it's tough to determine good from average. Blame it on stop-start scheduling that can't seem to figure out the best way to deal with international windows. Blame it on a sports marketplace where every major league wants to see itself as 24-7 365 days a year. None of that is surprising for MLS in 2018. What might be is the feeling that even in the expansion era and the lessening of some of the economic constraints, October feels oddly familiar. The stories are there, but is the interest?